Kid-friendly, colorful masking tape for art, science, STEM/STEAM activities, imaginative play and active play! 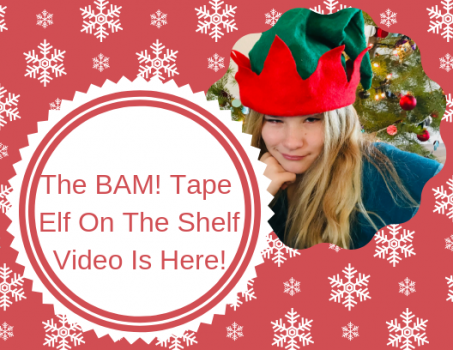 Whether you are a parent or an educator, you’ll love using BAM! Tape™ for a variety of indoor and outdoor projects. 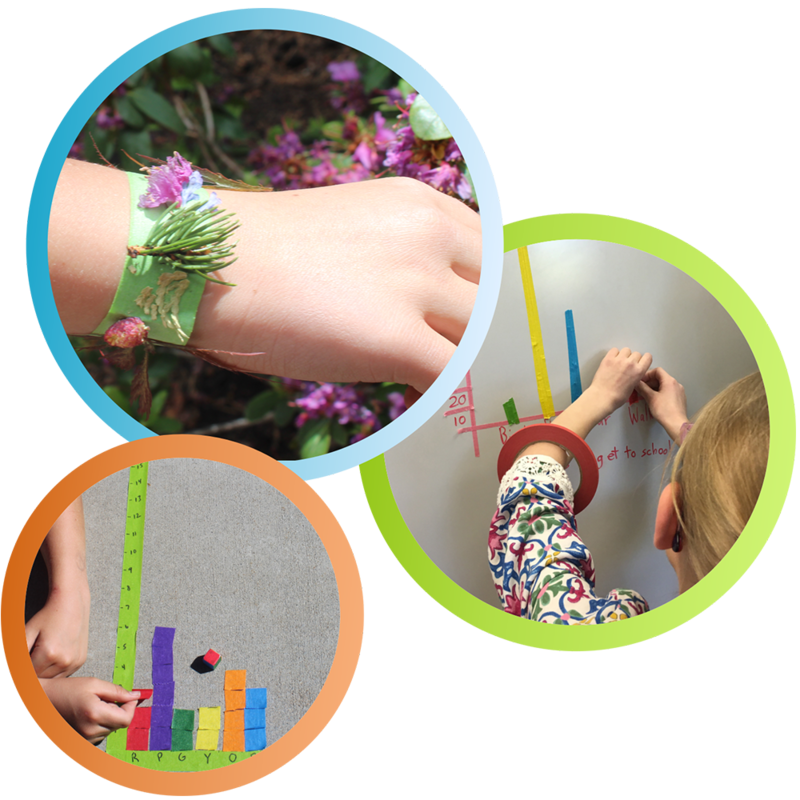 You’ll love using our colorful masking tape for science projects. Build cool 3D models, craft stick creations and fun marble runs. 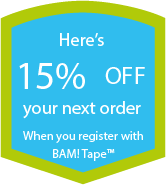 Take it up a notch by building circuits with BAM! Tape™. BAM! 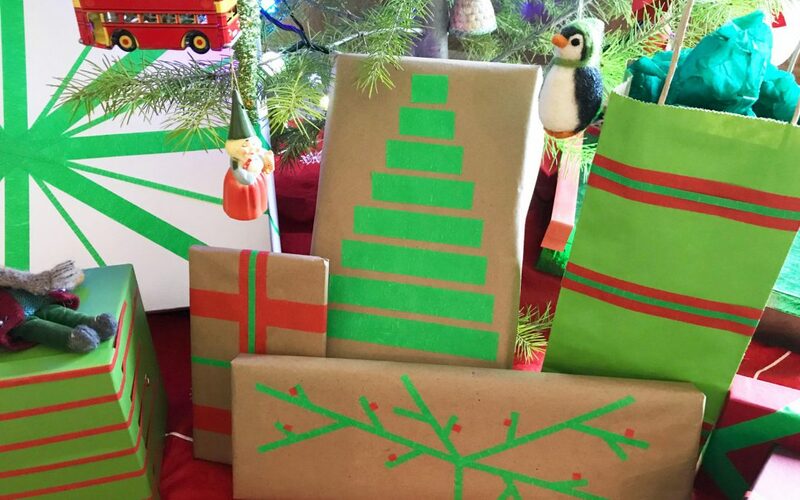 Tape™ colored tape is perfect for art projects. 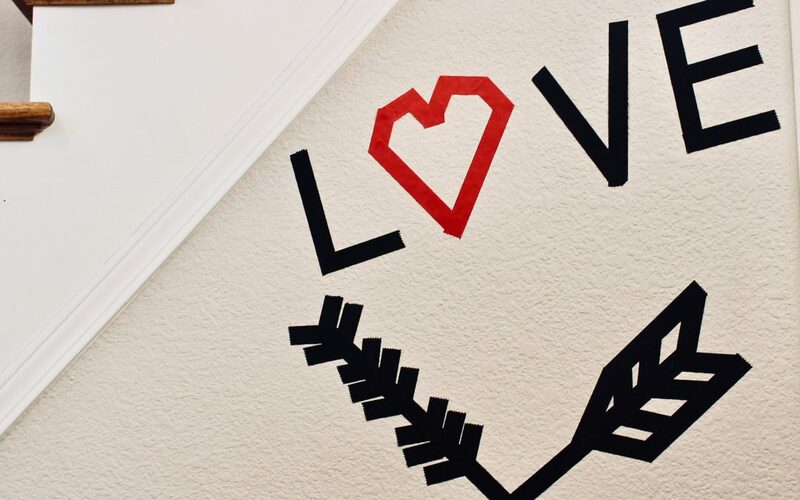 From origami, gift wrap, bookmarks and greeting cards, to murals, graffiti and wall art, you can use our masking tape to decorate and create. Leave it on or easily peel it off when you’re done to go back to a blank canvas. BAM! Tape colored tape is perfect for art projects. From origami, gift wrap, bookmarks and greeting cards, to murals, graffiti and wall art, you can use our masking tape to decorate and create. Leave it on or easily peel it off when you’re done to go back to a blank canvas. 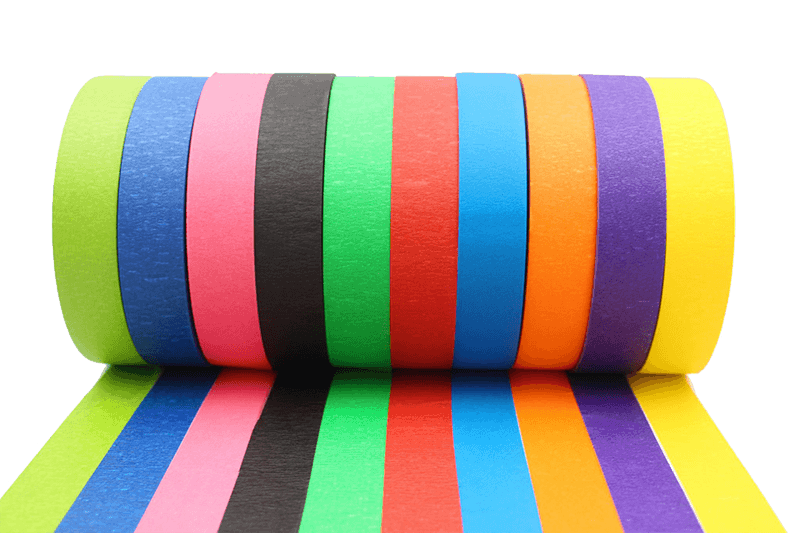 Use our colorful masking tape for imaginative and active play. 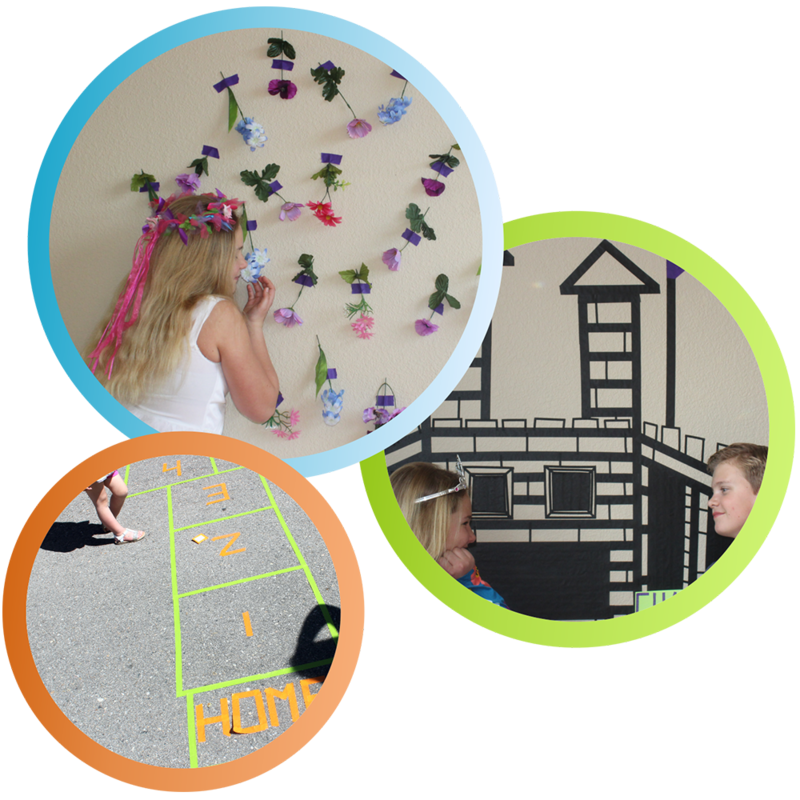 Create a town, a fun photo backdrop or a maze. Make up a new outdoor game or try a new take on favorite games like Tic-Tac-Toe, Checkers, or Hopscotch. Use BAM! Tape™ to put together DIY musical instruments. 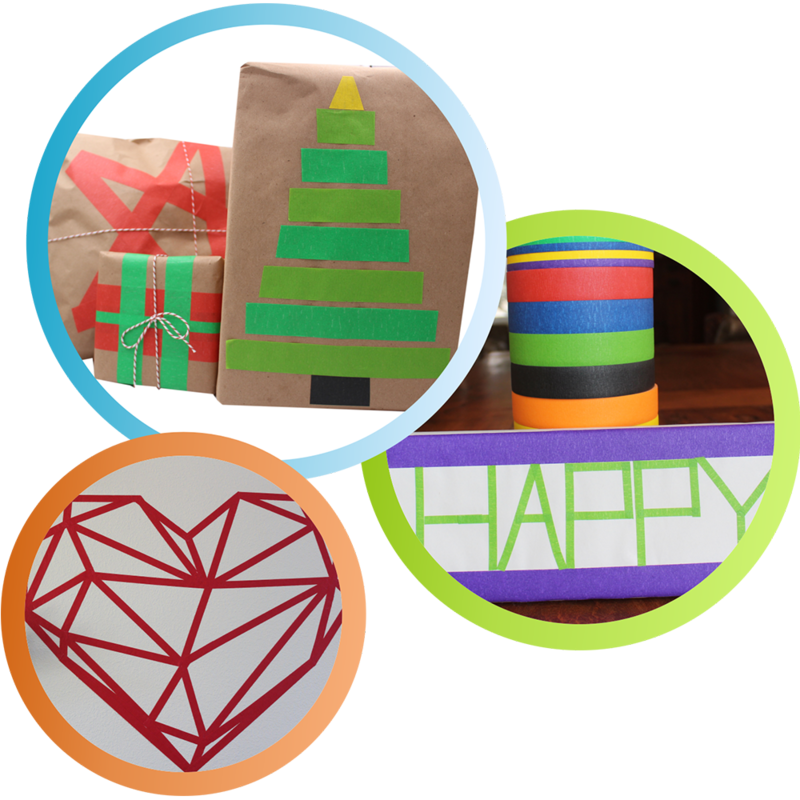 Try our colorful tape for creative birthday party decorations, DIY holiday decor, bulletin boards and more! Masking tape is a key component in many STEM/STEAM projects and BAM! Tape™ is a great choice because it peels right off without a mess. 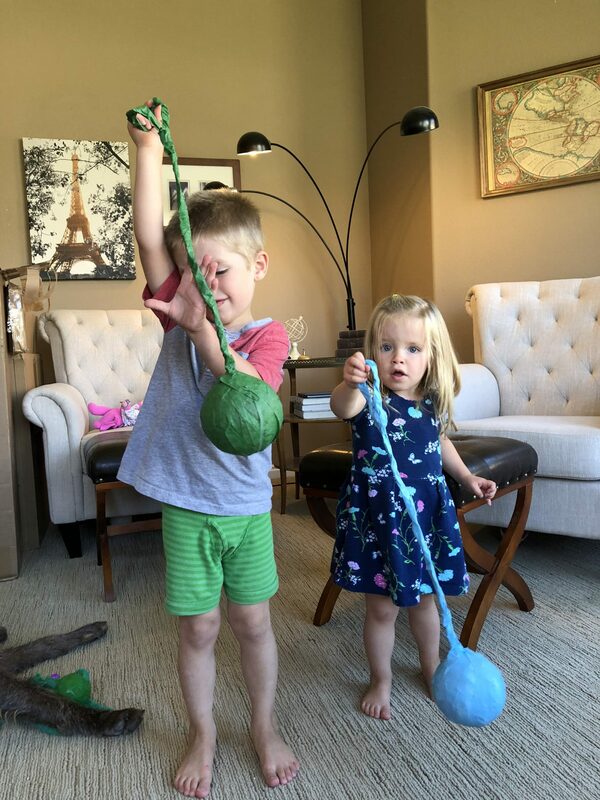 From DNA models and balloon towers, to bridge models, balloon rockets, craft stick platforms and siege engines – the possibilities are endless! Masking tape is a key component in many STEM/STEAM projects and BAM! Tape is a great choice because it peels right off without a mess. 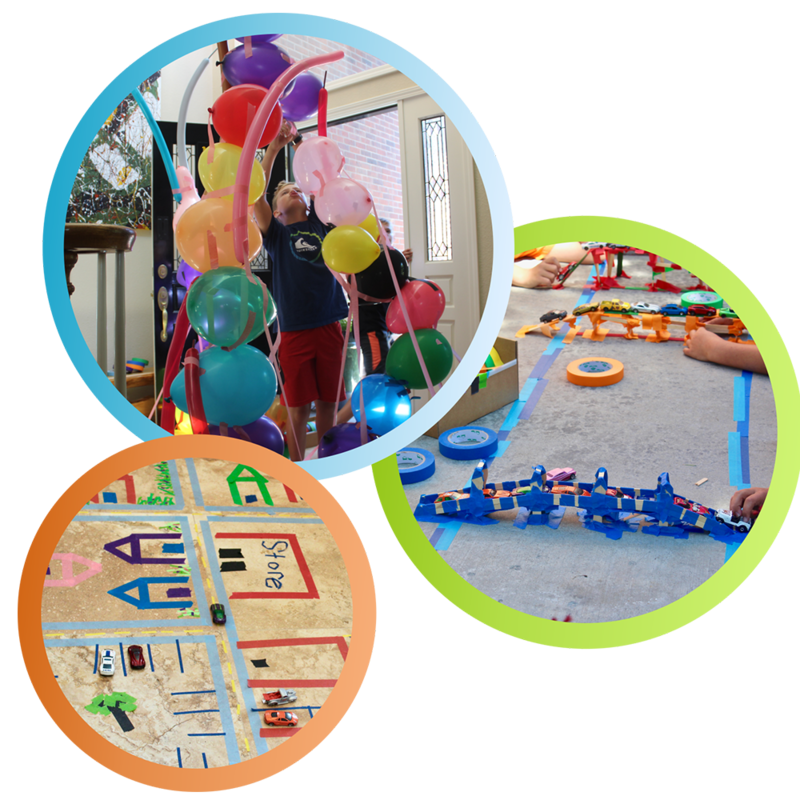 From DNA models and balloon towers, to bridge models, balloon rockets, craft stick platforms and siege engines – the possibilities are endless! Use BAM! Tape™ to label classroom tools, folders and containers. Create seasonal decorations, sections on whiteboards, walls and floors and put together beautiful bulletin boards. 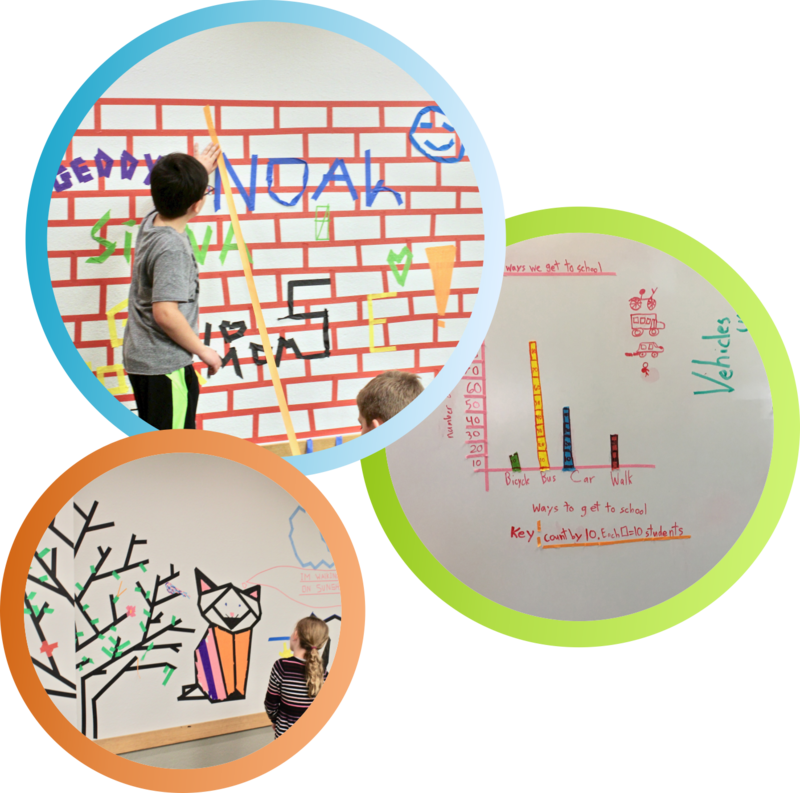 It peels off easily without leaving a sticky residue so you can change up your classroom decor as often as you want, without the mess! BAM! Tape™ stays put on carpet and linoleum alike and doesn’t rip when you work with it. Ordered masking tape after a recommendation from a friend who loves to use it for art projects. 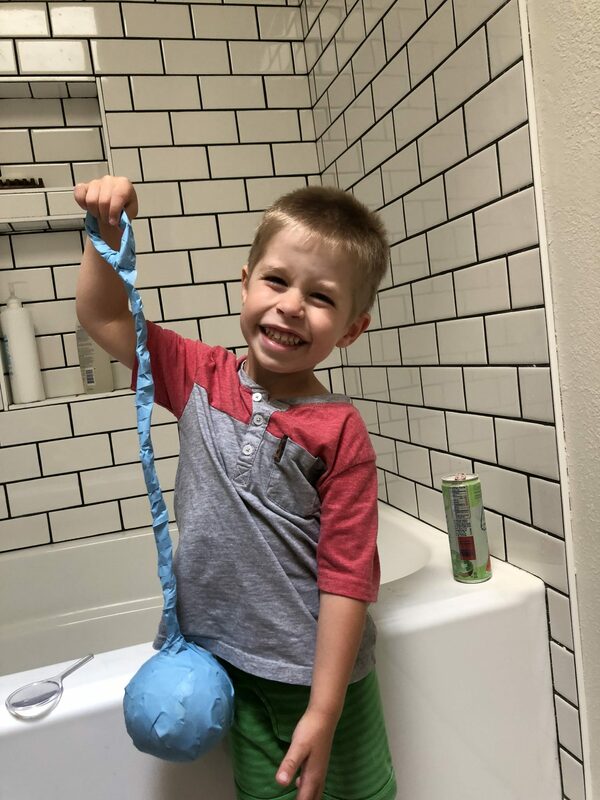 My two year old loves it. I just rip him strips of different colors and let him arrange them on the counter or the window. We made a Christmas tree for the holidays, lots of mommy help but he can arrange and rearrange the ornaments anyway he wants. For art, the possibilities are endless! 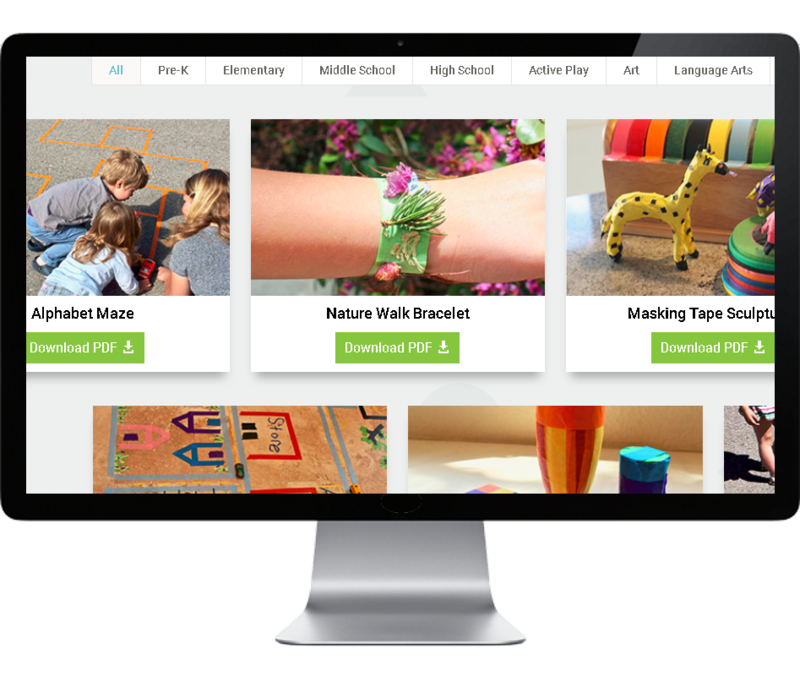 Our customers get exclusive access to Tape Town – an inspiring masking tape project library and community of parents, teachers, artists and craft enthusiasts.